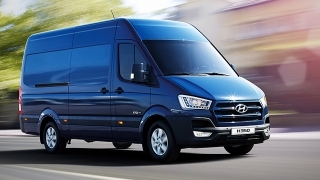 Drive home brand new Hyundai H350 DLX MT with P350,000 All-in Downpayment. 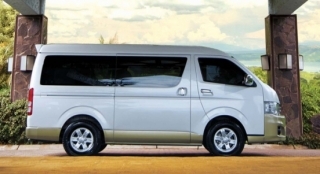 You will just have to pay P55,400 for a 60-month financing period. 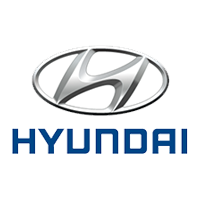 This offer is available at Hyundai Baliwag. Priced at P2,728,000, the Hyundai H350 is a van that comes with generous interior space fit for the working professional and VIPs. 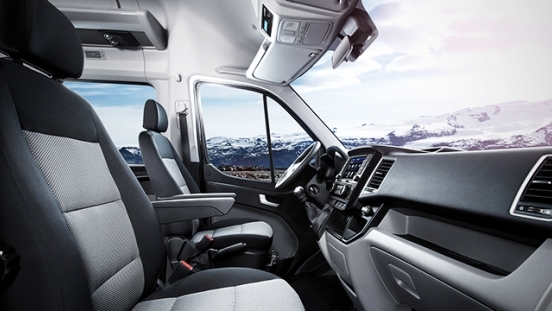 Inside, it can fit up to 14 people comfortably on leather seats. 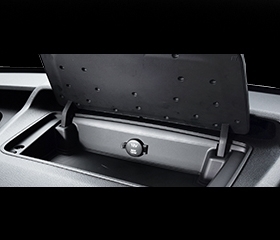 Luggage and work supplies can be easily stored in overhead shelves, as well as the compartment at the back. 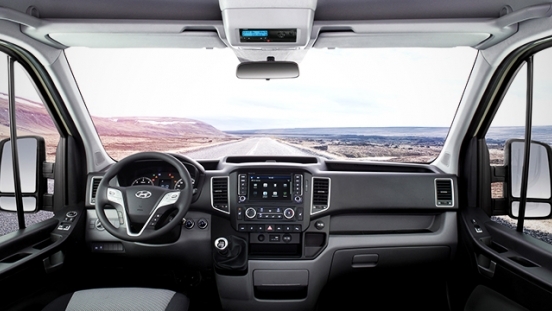 For on-board entertainment it has an M300 radio with roof speakers. 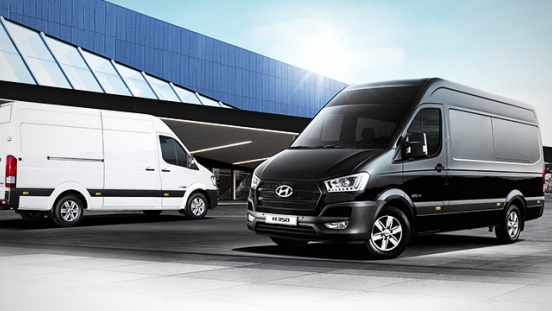 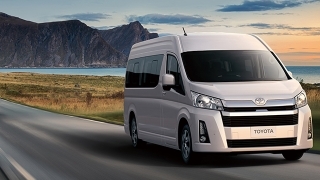 Under its hood, the Hyundai H350 is powered by a 2.5L diesel engine that is capable of producing a maximum output of 170 hp and 421 Nm of torque. 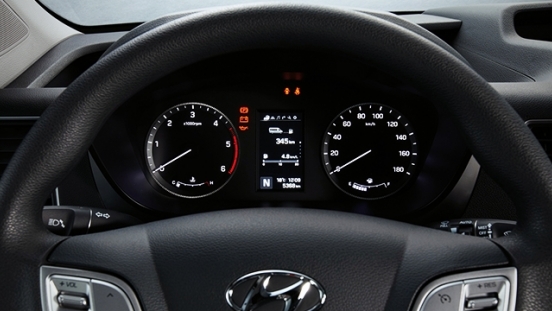 It is then partnered with a 6-speed manual transmission. 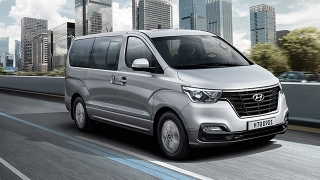 For safety and security features, it has driver's airbag, Anti-lock Braking System (ABS), stability control, electronic door locks, and security alarm.